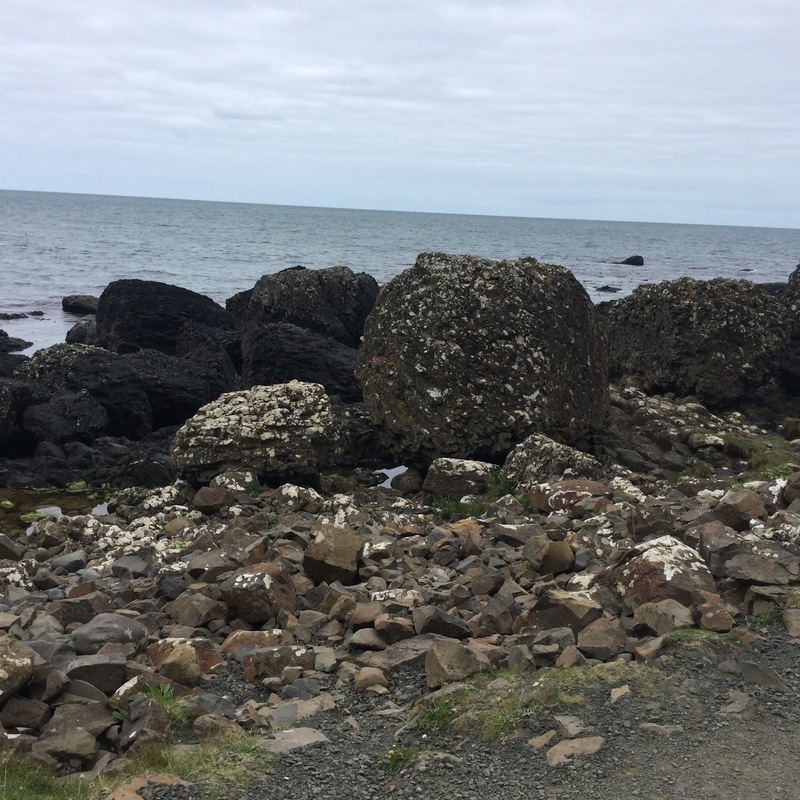 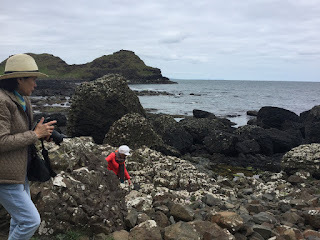 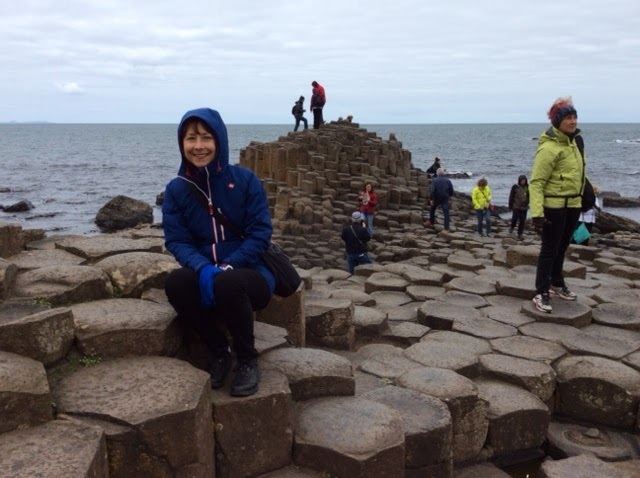 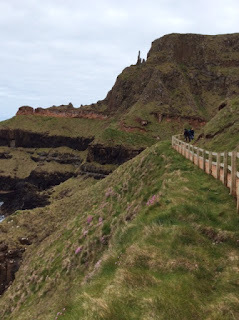 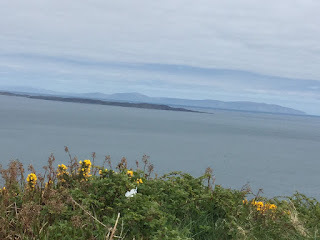 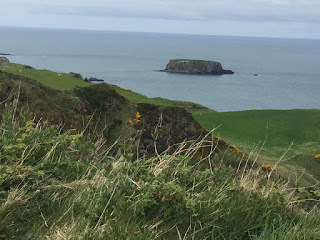 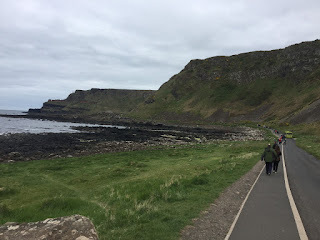 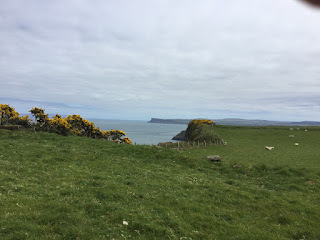 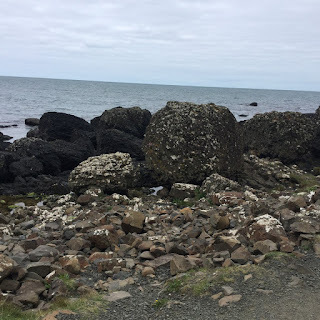 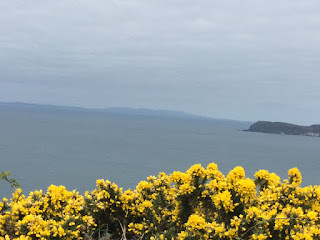 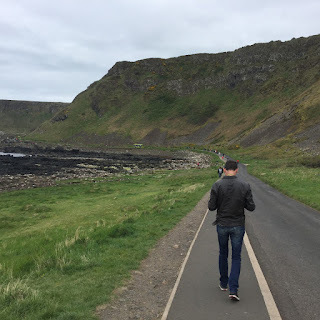 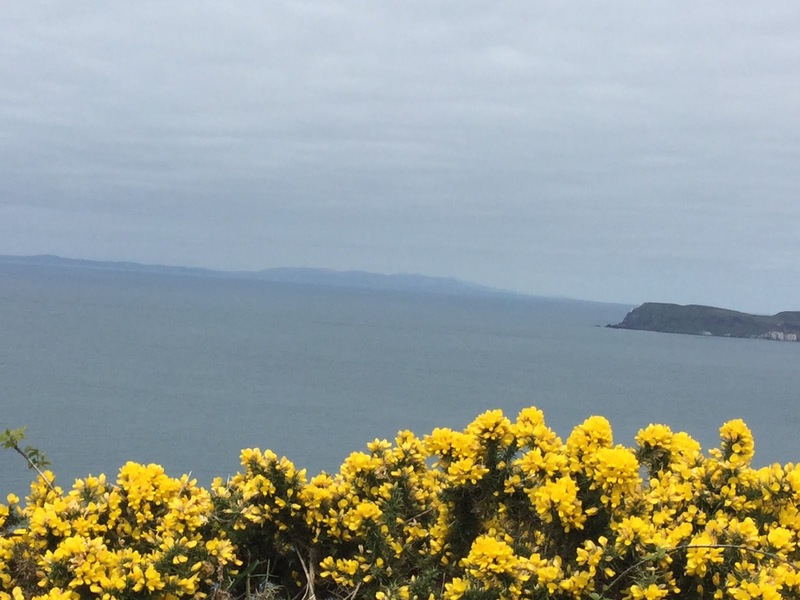 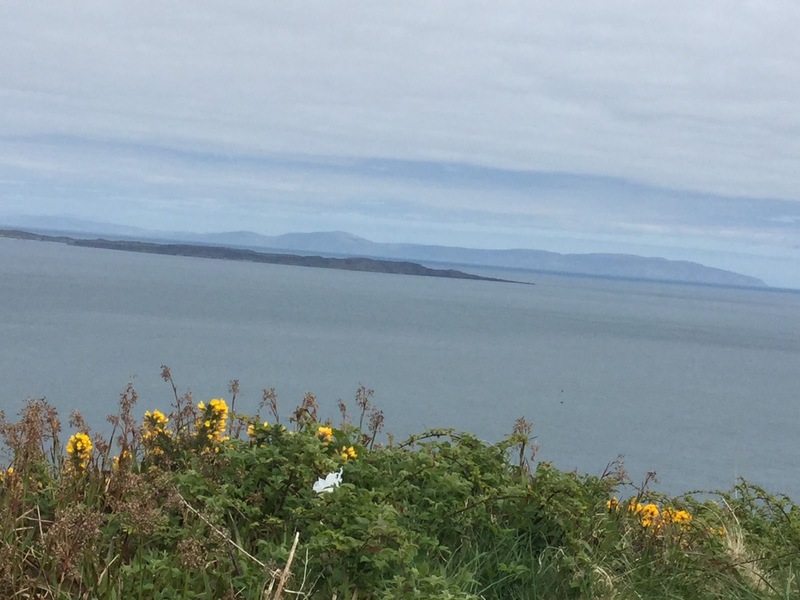 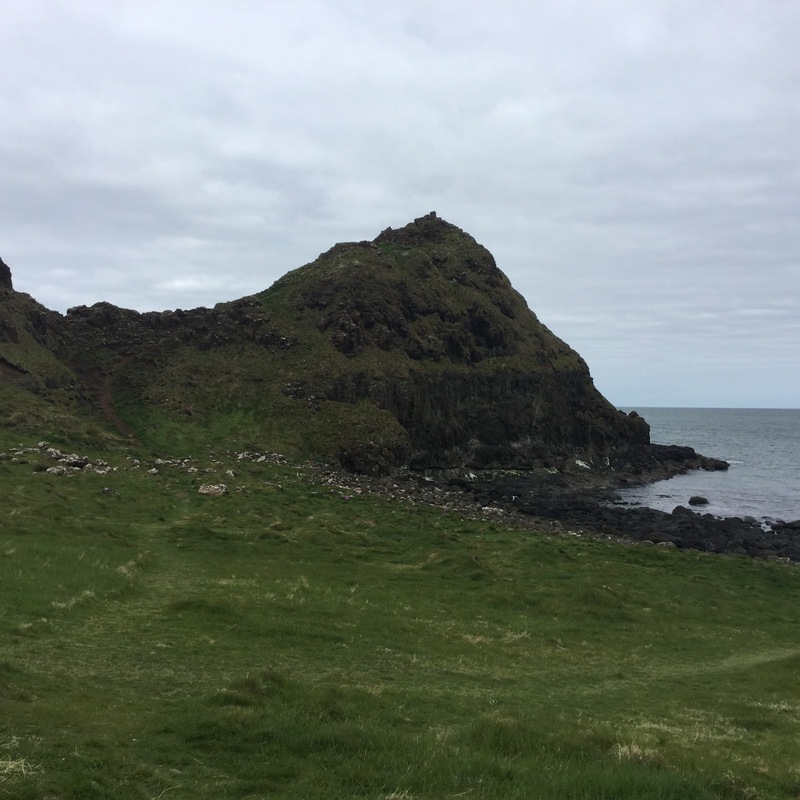 The walk along the giant causeway and taking in the unforgettable sights of Ireland's most spectacular natural phenomenon. One cannot help but stand in awe of the incredible immensity of creation. This amazing display of nature's evolution tells the story of how over 60 million years ago molten lava froze into 38,000 basalt columns, mostly hexagon in shape, forming what looks like a series of giant stepping-stones. One could stand for hours mesmerized by the wonders of the ocean and the towering cliffs.